NOTE: The half-life of backlight is defined as original luminance being reduced by 50% when the maximum driving current is supplied to HMI. The life of LED backlight shown here is an estimated value under 25oC normal temperature and humidity conditions. 4) Some models are in the process of application to UL and KCC certification. For more information, please consult our distributors. 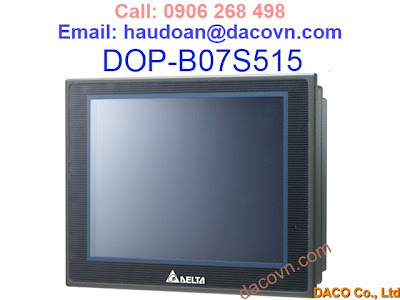 5) The value of the power consumption indicates the electrical power consumed by HMI only without connecting to any peripheral devices. In order to ensure the normal operation, it is recommended to use a power supply which the capacity is 1.5 ~2 times the value of the power consumption. 6) Users can download the Screen Editor V2.00, the program editor of Delta HMI product and the user manual via the following link: http://www.delta.com.tw/industrialautomation/. 7) The content of this quick start may be revised without prior notice. Please consult our distributors or download the most updated version at http://www.delta.com.tw/industrialautomation/.